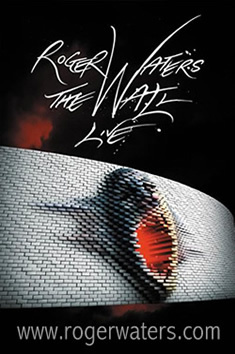 A native of Michigan, Robbie’s passion for music led him to Los Angeles in the early 80’s, where his reputation steadily grew. 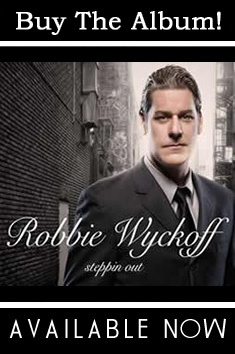 Ranging from Rock & Roll, Country, Soul and R&B to Pop, Jazz and classic Big Band, Robbie has earned the reputation of a vocal chameleon. 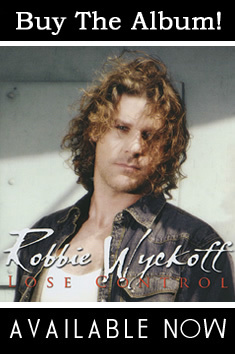 Robbie’s latest album, Lose Control, is a collection of edgy, groovy Pop Rock songs that showcase his gritty, soulful side and features tunes by Grammy nominated producer Marco Marinangeli and an array of talented songwriters such as Oscar nominated Michael Becker (Peter Frampton, Maxi Preist), Chaka Blackmon (Christina Aguilera, CeCe Winans, Will Smith) and Matt Bissonette (Rick Springfield, David Lee Roth). Robbie currently resides in Los Angeles with his wife Victoria.